Daniel Namkung is 12 years old and in the seventh grade. 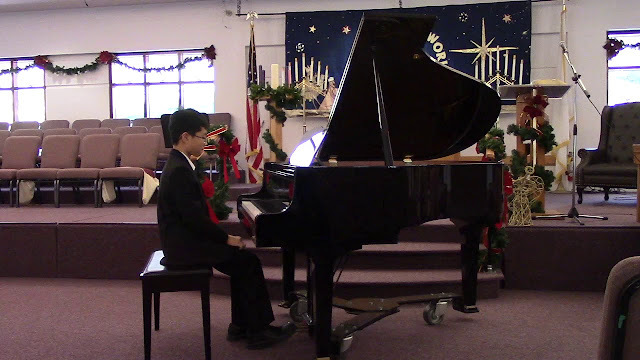 He started playing the piano when he was five years old and has been in many piano competitions and enjoys performing. In school, his favorite subjects are math and robotics.